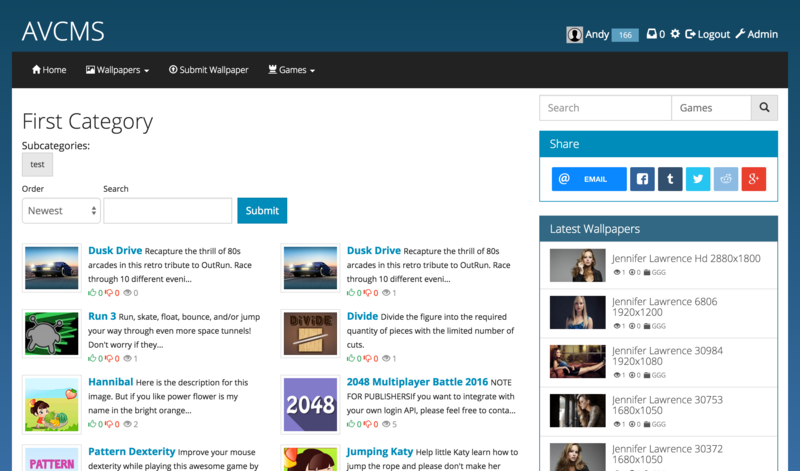 Wallpaper Site Script 2 has been rewritten and modernised. 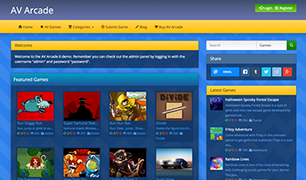 This new version is responsive so it looks and works great on desktops, mobiles and everything in between. The modern devices people use come with screens of all sizes. From small mobile devices to massive monitors & TV's, everyone wants to add a bit of personality to their tech with backgrounds & wallpapers. 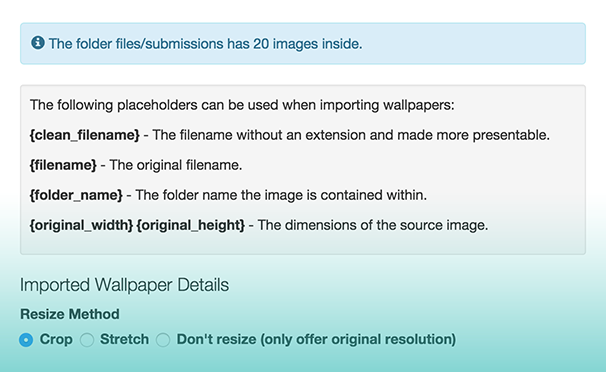 Wallpaper Site Script can take one image (the bigger the better) and resize it to fit any resolution. You can configure how the image will crop so that the best result is used no matter what the screen size. You can set exactly what resolutions you want to offer your users and those images will be generated and cached as users request them. With Wallpaper Site Script, adding and editing your site's content is super-easy. 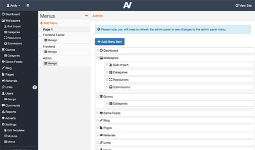 You can add images individually or bulk-upload and import hundreds of files at once. 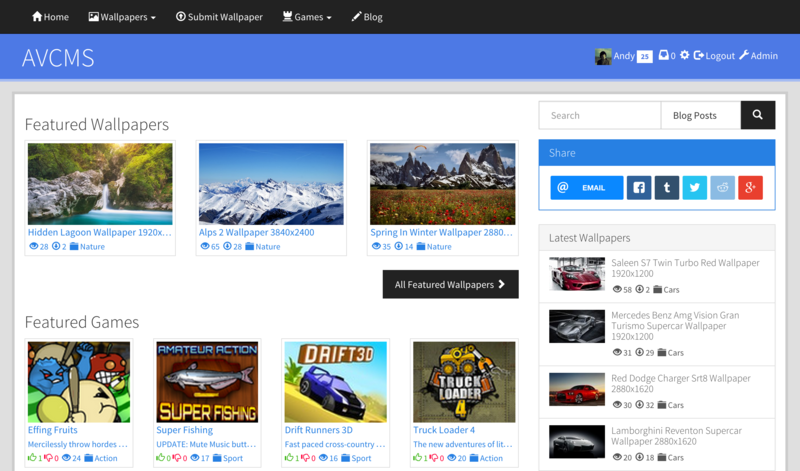 Your users can also submit wallpaper images to your site. 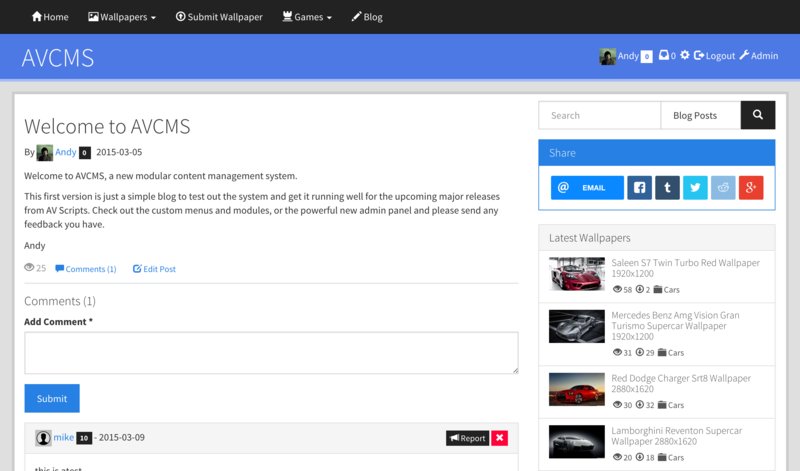 With Wallpaper Site Script you can bulk upload files from the admin panel and create folders. When you've uploaded a selection of files you can then import them. When importing, you can use data such as the filename or image dimensions to populate details like the wallpaper names, descriptions & tags. AVCMS is our new content management system that powers Wallpaper Site Script. Below are just some of the features. 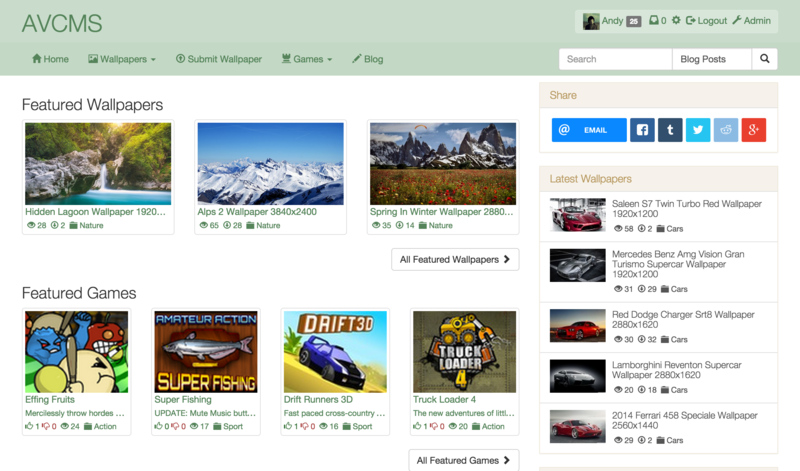 The best way to learn more about Wallpaper Site Script is to check out the demo. 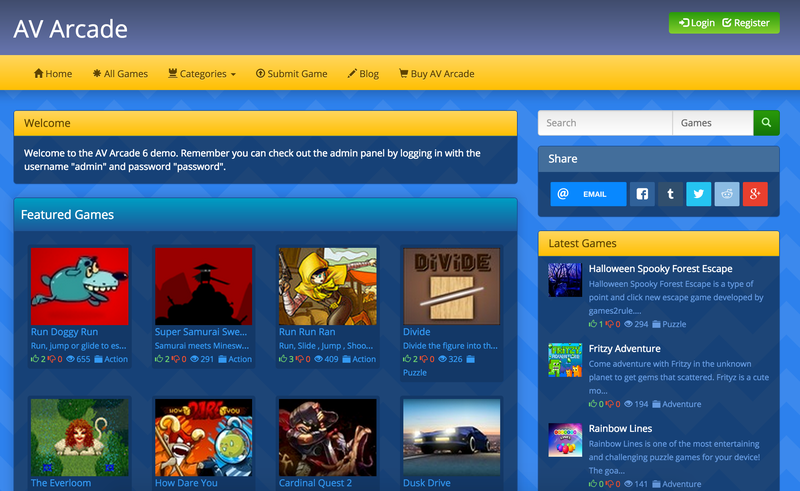 Wallpaper Site Script runs great on shared hosting, but a VPS will always provide better speed and performance. Can I upgrade from a Wallpaper Site Script version 1? 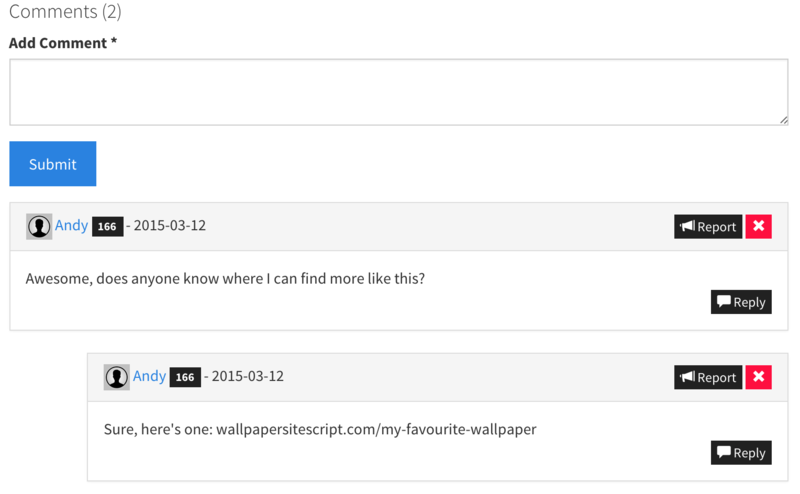 While not a direct upgrade, Wallpaper Site Script 2 can import all of your site content from Wallpaper Site Script 1. So all your Wallpapers, Users and more will be imported plus old URL's will be redirected to new ones. Is there a discount for WSS 1 owners? 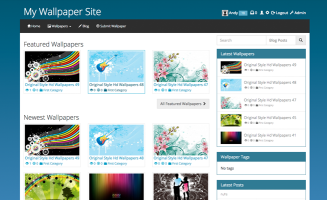 Yes, current Wallpaper Site Script owners can upgrade to version 2 for a lower price. Check the store for options when purchasing. When you purchase the upgrade you will not be given a new license key, you continue to use your old license key. 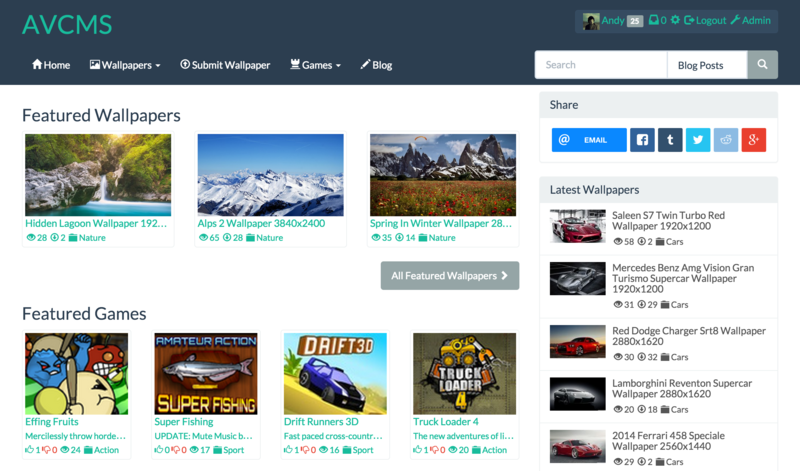 If you purchased Wallpaper Site Script before the 6th October 2014, the upgrade price is $29. 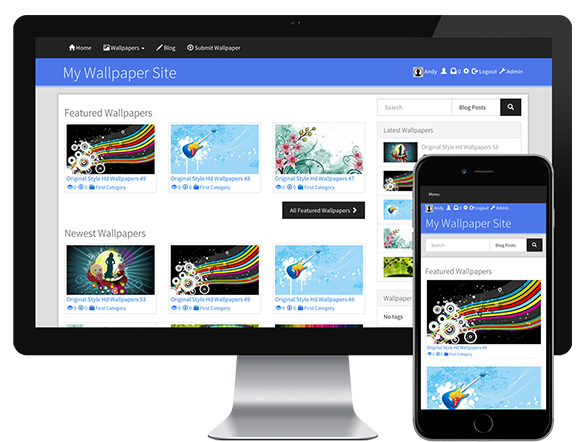 If you purchased Wallpaper Site Script 1 on or after the 6th October 2014, the upgrade is only $10. If you purchased after March 1st 2015, the upgrade is free. If you qualify for the $10 or free offer, you can get your discount coupon here. Will my old templates & modifications work? This new version is entirely rewritten so old templates and mods will not work. Can I purchase the older version? If you need a Wallpaper Site Script 1 license, don't worry. 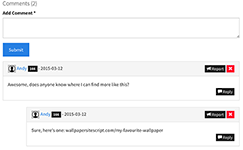 All Wallpaper Site Script 2 purchases come with a copy of Wallpaper Site Script 1.